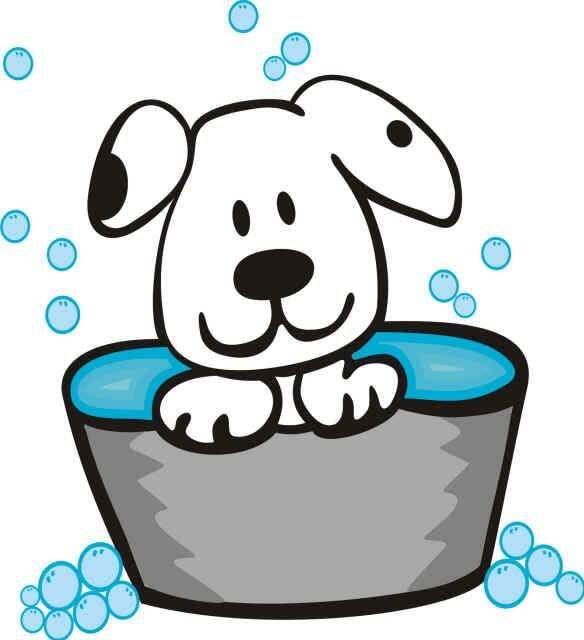 The DMACC Vet Tech Club is holding its Semi-annual Dog Wash Saturday April 27 from 10am to 2 pm. The event will be held on the DMACC Ankeny Campus behind the FFA Enrichment Center. Signs will be posted. 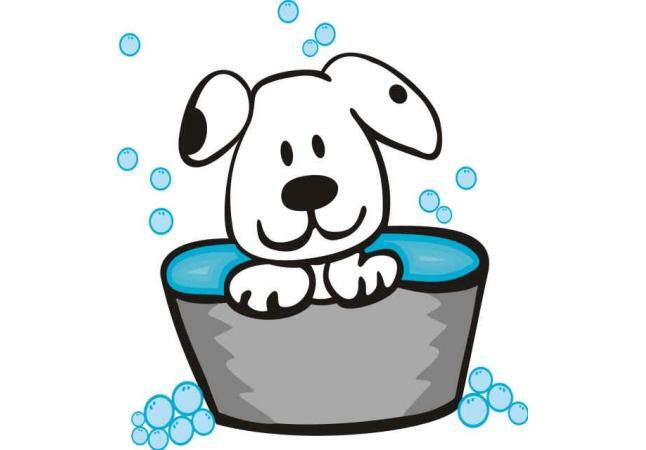 A dog bath will be only $15 for a wash and towel dry or blow out. Only socialized dogs on short leashes (No flexi-leashes) please. Homeagain microchips (https://www.homeagain.com/microchipping.html) will also be available for dogs, cats and other small pets. All cats and other small pets must be in carriers. The microchips are $40.00 and the fee includes implantation of the chip and registration. 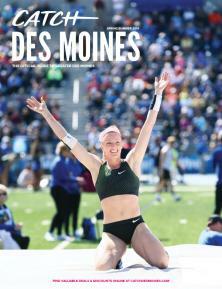 All proceeds from the event benefit the DMACC Vet Tech Club and their philanthropic endeavors. This event will be held weather permitting.